In the shady campgrounds of Yosemite valley, climbers carved out a counterculture lifestyle of dumpster-diving and wild parties that clashed with the conservative values of the National Park Service. 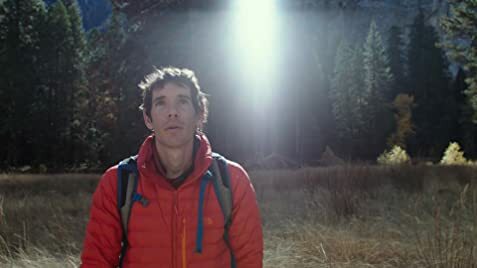 Tommy Caldwell: Imagine an Olympic-gold-medal-level athletic achievement that, if you don't get that gold medal, you're gonna die. 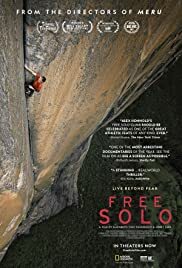 That's pretty much what free soloing El Cap is like. By far one of the best horror films I have ever seen. 145 of 164 people found this review helpful. Was this review helpful to you?